Get ready to chill out with Filmed by Bike. Plan to stay at BikeCraft all day. 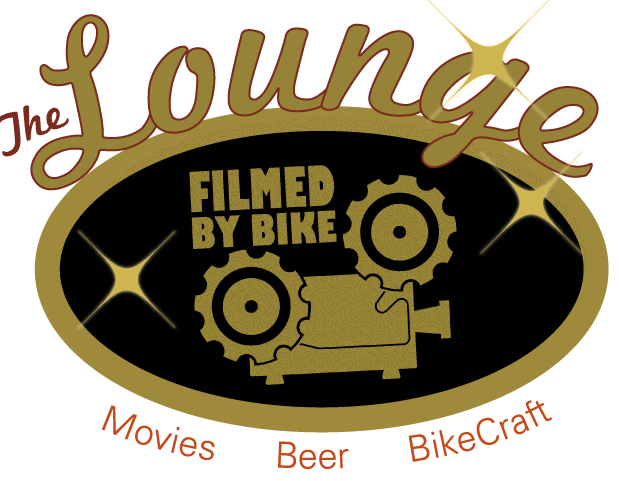 Hang out with your friends, grab a beer, relax, meet new people, kick back and watch movies in the Filmed by Bike Lounge. Take advantage of deeply discounted DVD sales – we’re just trying to spread a little bike love this holiday season.